Juventus beat Atletico Madrid 3-0 in the Champions League round of 16 second leg at the Allianz Stadium. The score was 3-2 on aggregate in the favor of the Old Lady. 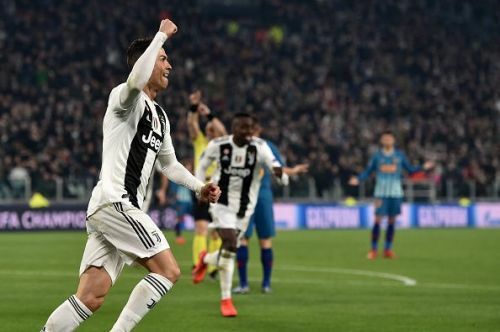 A Cristiano Ronaldo hat-trick propelled Juventus into the quarter finals. The first half started with Juventus showing brilliant intensity and they drew first blood with a Cristiano Ronaldo header. The second goal was another pinpoint header from Ronaldo. The third came from a penalty after Bernardeschi was brought down in the box and up stepped Ronaldo to kill the game for the hosts and give us another Champions League come back to remember. There were many brilliant performances all across the pitch for the Old Lady, here is a look at the five most important players. 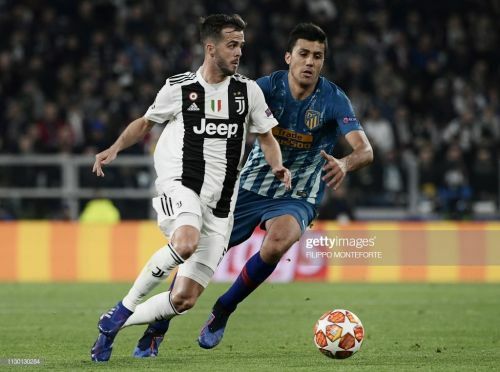 Pjanic was brilliant on the night for Juventus. Everything attacking for the hosts was coming from this man. He played as in his preferred deep lying playmaker role and conducted everything for the Old Lady. He was working tirelessly in the middle and rarely gave the ball away. His distribution as always was top notch. Pjanic currently is one of the most underrated players in the Old Lady squad. 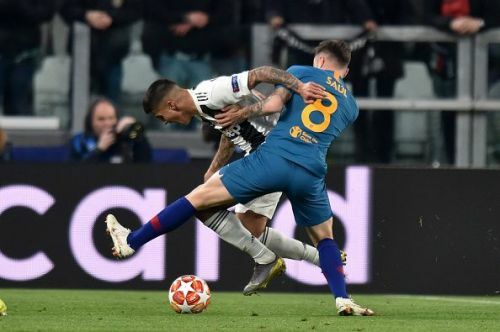 On the night, both full-backs for Juventus were excellent. Joao Cancelo was literally playing as right winger for the whole of the first half. His constant crossing was proving troublesome for Atletico to defend. He was constantly running up and down the field. It was his assist for Cristiano Ronaldo's second goal which made Juventus level on terms. It was another brilliant performance from the Portuguese full-back and one that he would be proud of for a long time to come.